Yes. I would like to receive a newsletter. Zip Code is required.Invalid Zip Code format. 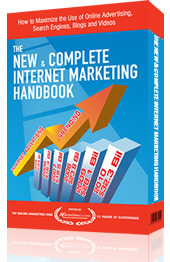 Before the book is shipped you will receive an invoice from ICMediaDirect.com. Upon receipt of the payment your order will be processed and you will receive a confirmation email with your tracking number.